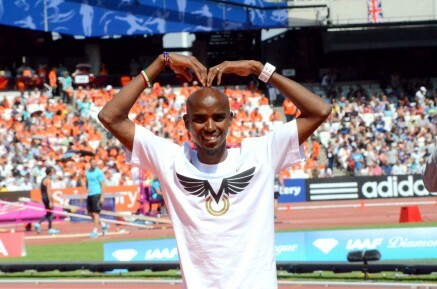 13th April 2014 – Double Olympic and World Champion Mo Farah (GBR) made his highly anticipated marathon debut around the streets of his home city London. Also making his debut over the 26.2 mile distance was former European 10,000m silver medalist Chris Thompson (GBR). Considering his lack of experience Thompson ran a very well judged race, passing halfway in 65:05 and backing this up with a 66:14 second half for a final time of 2:11:19 and 11th place. London was sandwiched in the middle of three big marathon weekends which last week saw Mike Kigen (KEN) and Mark Kiptoo (KEN) take 7th and 9th places respectively in the Paris Marathon and next week sees Micah Kogo (KEN) at the Boston Marathon trying to go one better than the 2nd place finish he achieved in last years race.